Inter-Hotel Le Quercy Brive Centre price per day from € 350 Located in the heart of Brive-la-Gaillarde, this hotel is just 100 metres from the River Correze. They are equipped with cable TV and a dressing room. Free Wi-Fi access is available in public areas of the hotel. La Riviéra Limousine price per day from € 94 . Art Hotel Tendance Located in Limoges, the Art Hotel Tendance is a 10-minute walk from the Limoges-Benedictins Train Station. 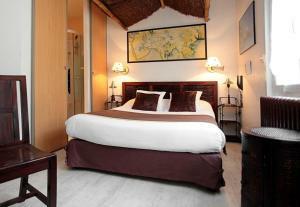 It offers en-suite accommodation and free Wi-Fi internet access throughout. In the morning, a continental breakfast is served in the dining room or on the patio..
Hotel Le St-Robert Just 25 kilometres from Brive, near Limousin and Perigord, Hotel Le St-Robert sits on a hillside at the entrance of a medieval village, overlooking the valleys of the Yssandon. This beautiful 19thcentury middle-class house features comfortable accommodation and a warm atmosphere. Enjoy breakfast, lunch or a relaxing moment on the hotels panoramic terrace looking out over the swimming pool and park..
Logis Hotel Le Relais Du Teulet price per day from € 49 . 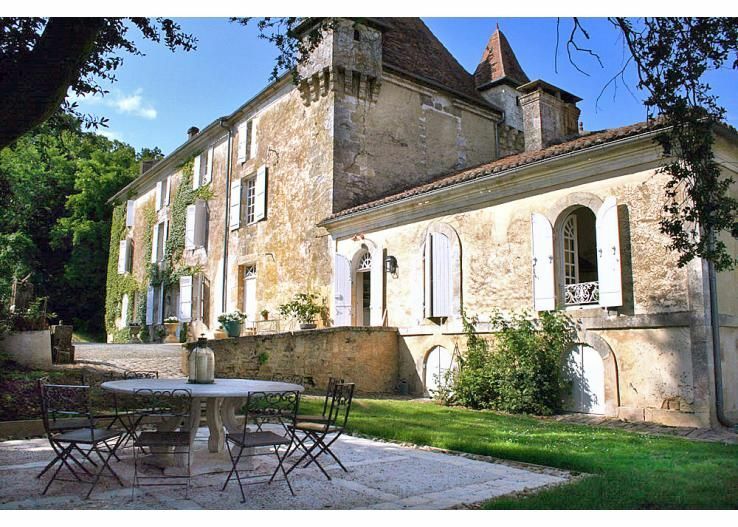 Château de la Chassagne price per day from € 110 Château de la Chassagne dates from the 15th century and is surrounded by a 5-acre park, in the countryside of the Creuse region. A continental breakfast is included and you can enjoy fishing in the lake. Leisure activities in the area include horse riding and there are hiking trails near the property. Akena City Brive price per day from € 62 . 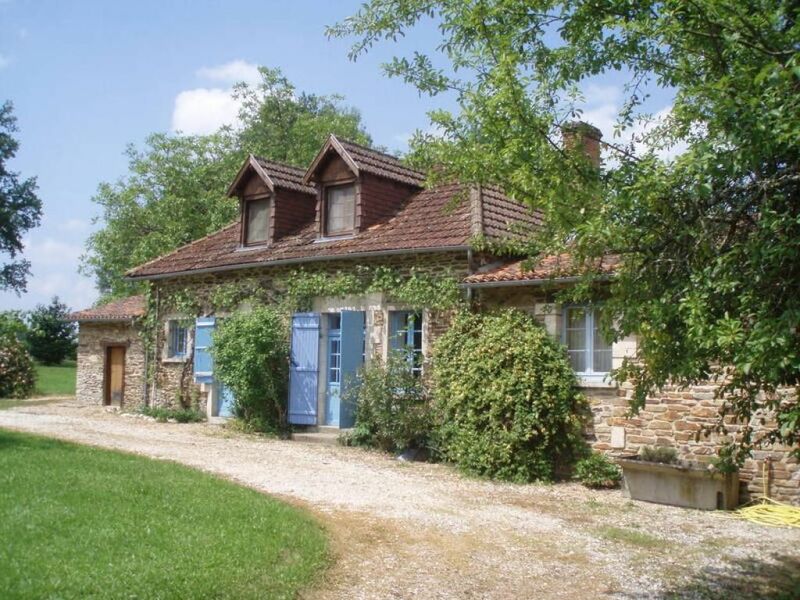 Maison Bellachonne price per day from € 86 .